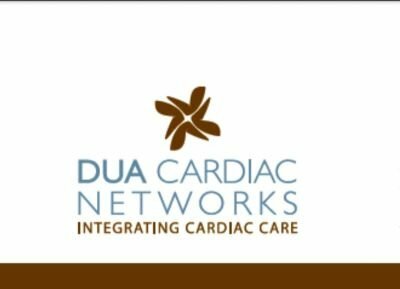 DUA Cardiac Networks was founded in 2003. We offer cardiac care in diverse clinical settings reaching across Ontario. Our highly experienced professional team is comprised of cardiologists, internists, licensed cardiac sonographers, technologists, nurses and administrators. Our goal is to integrate cardiac care in order to optimize the cardiovascular health of our patients. We work closely with our affiliated providers and aim to reduce the burden and consequences of cardiovascular disease in our communities.